MANY have classed Fiji’s group at the Rugby World Cup as the pool of death, however for flanker Peceli Yato, it is a pool of life. 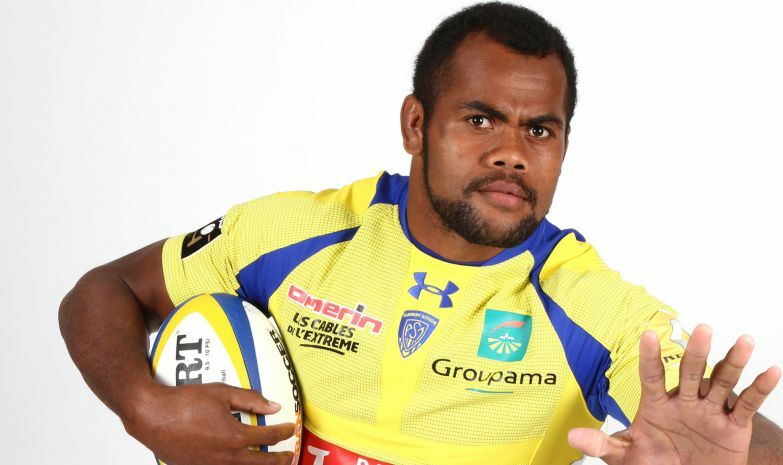 Yato who ply’s his trade with Clermont in France said it was a big achievement just to get into the final 31-member squad. “The aim is to do my best and make Fiji proud,” he said. “We all are looking forward for the first game against England and everyone is fighting for a spot to get selected. Yato first represented the country at the under-20 Rugby World Cup in 2013.